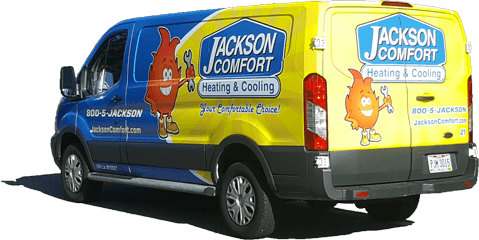 For over 95 years, Jackson Comfort has worked tirelessly repairing, installing, and maintaining the heating and air conditioning equipment of the Cleveland-Akron area. As a result of this unwavering work ethic and focused commitment to the customer's needs, Jackson Comfort has distinguished itself amongst the crowd. Over time, others began to notice something different, something unique happening at Jackson Comfort, and now, year after year, we receive prestigious awards and accolades to commemorate a job well done. 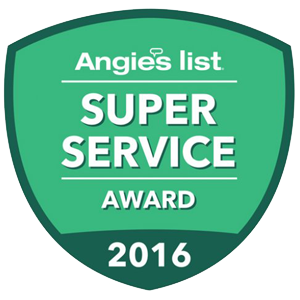 Jackson Comfort Heating & Cooling is proud to be the 2016 Angie's List Super Service Award winner! Previous awards in 2014, 2013, 2012, 2011, and 2010. 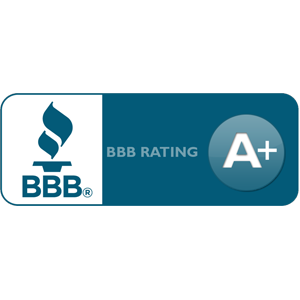 Jackson Comfort is accredited by the BBB and has an A+ rating for honesty and integrity in our business practices. 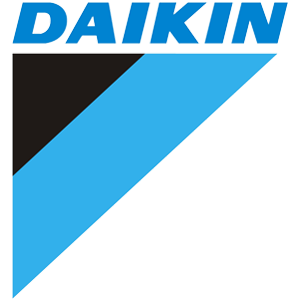 Daikin, the largest HVAC manufacturer in the world, builds their units right here in U.S.A. We are proud to be the only Daikin Comfort Pro in the area. 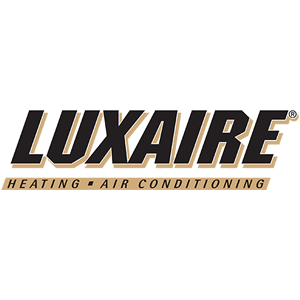 Jackson Comfort is Premier Luxaire Dealer and has become one of the largest Luxaire dealers in the U.S. 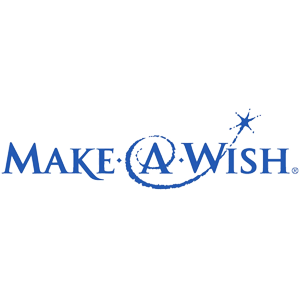 The proceeds of select purchases made at Jackson Comfort go towards the Make-A-Wish foundation. Many of Jackson Comforts' technicians are NATE certified and/or receive training from NATE's certified teachers. NATE is the nation’s largest non-profit certification organization for heating, ventilation, air conditioning and refrigeration technicians.